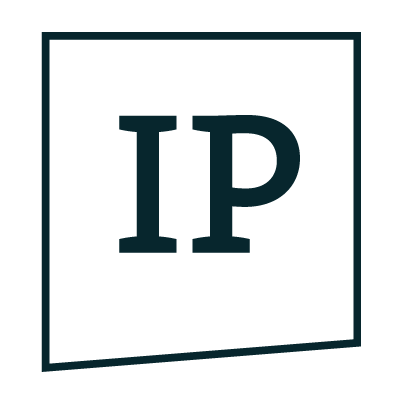 The waiting has finally come to an end – the Innovators‘ Pitch is going into the next round and you can still apply for it until March 3rd! This year we are looking for the most innovative ideas in the categories Digital Learning & EdTech, Digital Mobility and Digital Supply Chain. 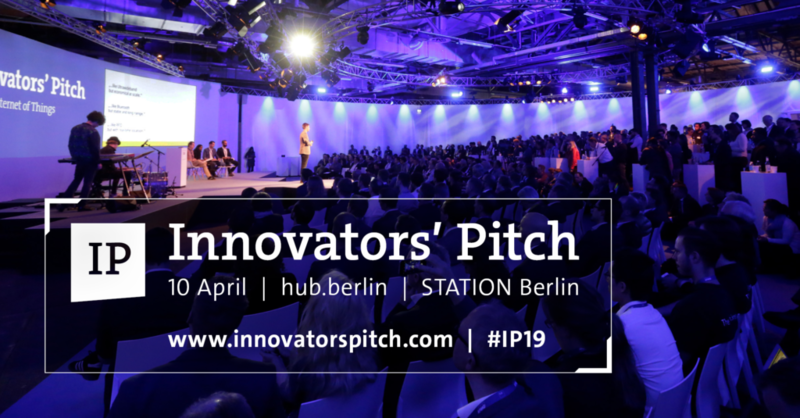 The Innovators‘ Pitch will take place at this year’s hub.berlin on April 10th. The nine finalists will have the opportunity to present their ideas, prototypes and products to a broad specialist audience and a jury of experts. The winners will receive a total of 15,000 euros in prize money, a free Get Started membership and the chance to exclusively pitch their ideas to selected investors. We are looking forward to having exciting partners with us again this year. These include Cornelsen for the Digital Learning & EdTEch category and the SAP Startup Accelerator for Digital Supply Chain for the Digital Supply Chain category. Further partners will be announced soon. The application form and all details of the competition can be found at www.innovatorspitch.com. The pitch of the nine finalists and the award ceremony will take place on the first day of hub.berlin at STATION Berlin on the Red Arena. More than 5,000 international participants, 350 speakers and over 1,000 startups are expected at hub.berlin on 10 & 11 April. All information on the hub.berlin programme on its ten stages and on the possibility for startups to apply for free tickets can be found at www.hub.berlin/startups.